Santa arrives on Friday, November 23 at the SunTrust onUp Experience. Friends and families can capture holiday memories with free digital and printed photos with Santa Thursdays through Sundays and Christmas Eve. 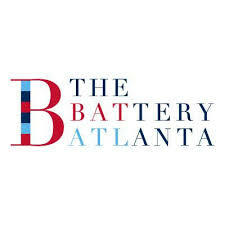 Visit https://thebatteryatlanta.com/event.